Start your engine with the push of a button from up to 2300ft from your vehicle. Extended range 1-button transmitters to operate. RS-1 has an unlock feature that allows the user to unlock the doors by holding the start button down for 2-3 seconds. Other features include: 2-Way data port, tach sensing, anti-grind and horn honk. 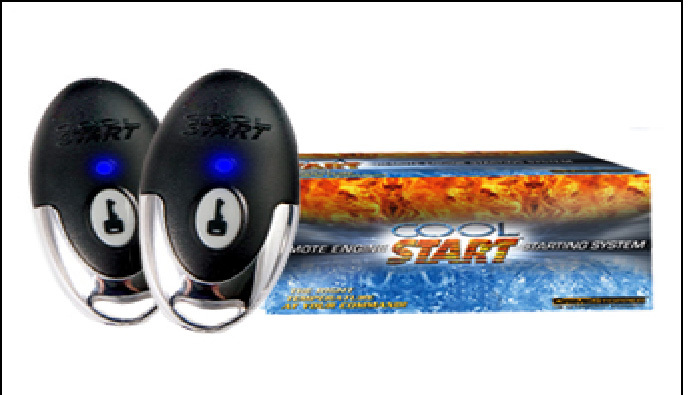 When purchasing the CrimeStoppers - RS1 1-way Remote Starter and full keyless Entry System, consider the other items listed below. You can add all desired items from below at one time by clicking the Suggested Items Add Page link.